When parents are unable to care for their children, kinship caregivers are increasingly asked to raise their grandchildren, nieces, nephews, great-grandchildren, and siblings. In NYC, almost 78,000 children are being raised by relatives (American Community Survey, 2009). These kinship families have diverse and complex needs. 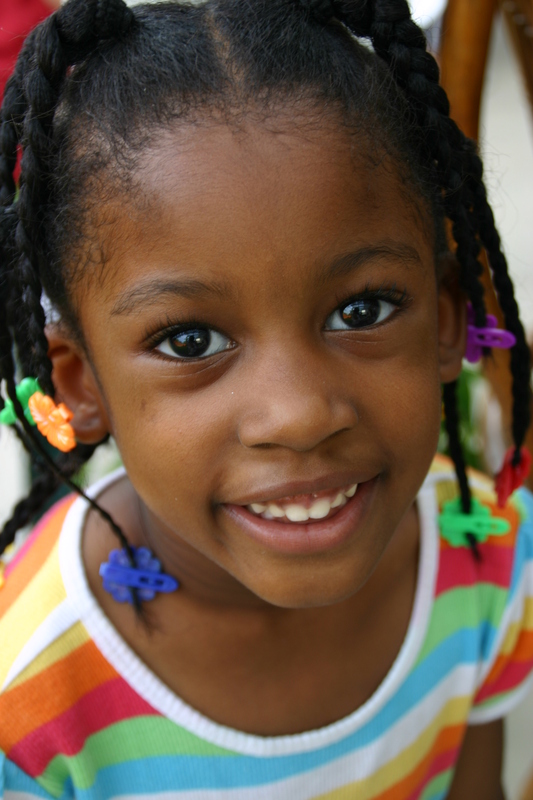 JBFCS responded by establishing the Kinship Care Program (KCP), which sponsors the Brooklyn Grandparents Coalition. Designed to promote family stability, the program provides emotional support, case management, advocacy, and benefits information. KCP services are free. They are available at our Brooklyn location, through home visits, in schools, and at community centers. Our professional staff supports these families in a culturally sensitive way. NYC-wide help is also available by phone for information and referral to local programs. Support groups and phone-based resources are offered in English and Spanish. The Brooklyn Grandparents Coalition and KCP program are supported by the New York State Office of Children and Family Services (OCFS) – Kinship Caregiver Program, The Brookdale Foundation – Relatives as Parents Program (RAPP), and UJA-Federation of New York.